Yoga pants have become extremely popular for women all over the world and not just for yoga practitioners. They are snug, comfortable, and look great, that is why many women have taken to wearing them as casual attire. 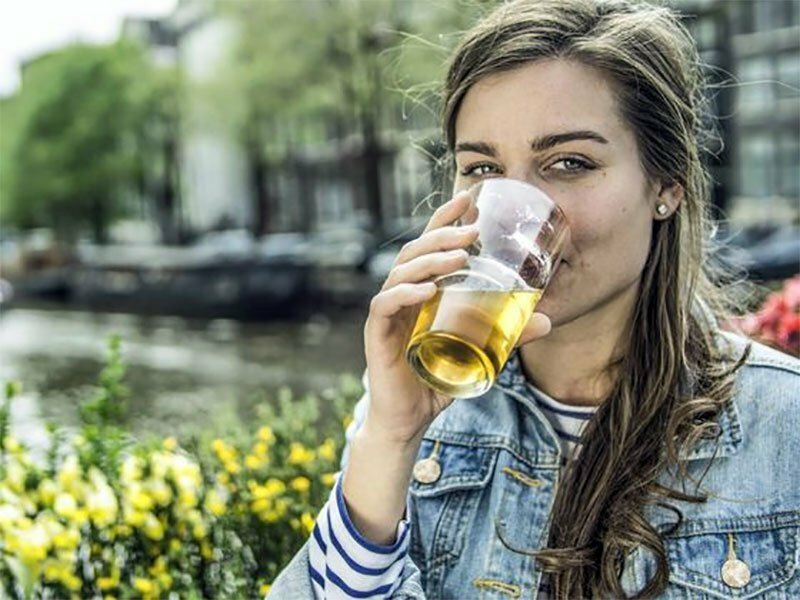 They are also worn for other forms of exercise such as walking or cycling or just simply as casual wear around the house or going to the shops. Obviously, many people do buy them for the specific purpose of practicing yoga. Yoga pants come in a wide range of styles and designs, and the choices can sometimes be too overwhelming. When planning on buying yoga pants, a major factor to consider is what you are going to use it for. If you intend to wear as a casual clothing, your selection is not quite as important as compared to when you are buying for actual yoga practice. Obviously, your personal styles and tastes will also be a factor. There are two main lengths of yoga pants. They come in either capris-style or full length. Capris-style yoga pants go down to the calf muscle while full-length yoga pants go down to the ankle. Full-length yoga pants are prone to bunching up a bit especially if they are a little long. A quality stretch fabric will alleviate this problem. The lengths in which yoga pants can stretch is also a great factor to consider when buying one. Top quality yoga pants will have a good flexing and stretching ability. When practicing yoga, you will need a wide range of motion as you contort your body into many unusual positions and angles, often holding them for some time. Pants with a poor stretching ability will make this unpleasant and uncomfortable. Fabric choice is also important and will make a big difference to the functionality and comfort of the pants. 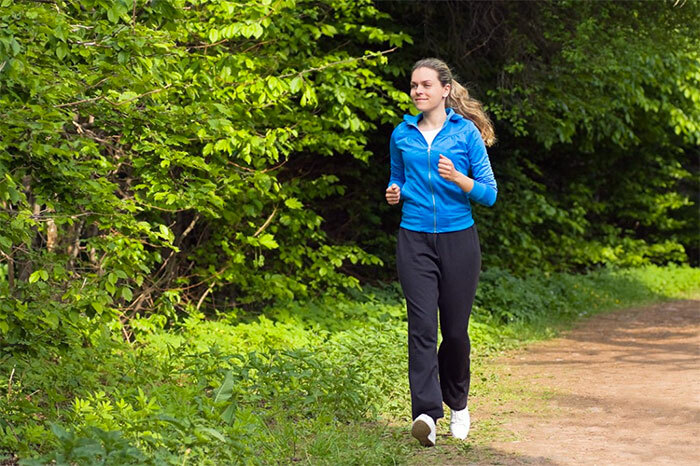 Yoga pants made from cotton will keep the warmth in and absorb moisture while those made from polyester or other synthetic fabrics will provide more breathability. 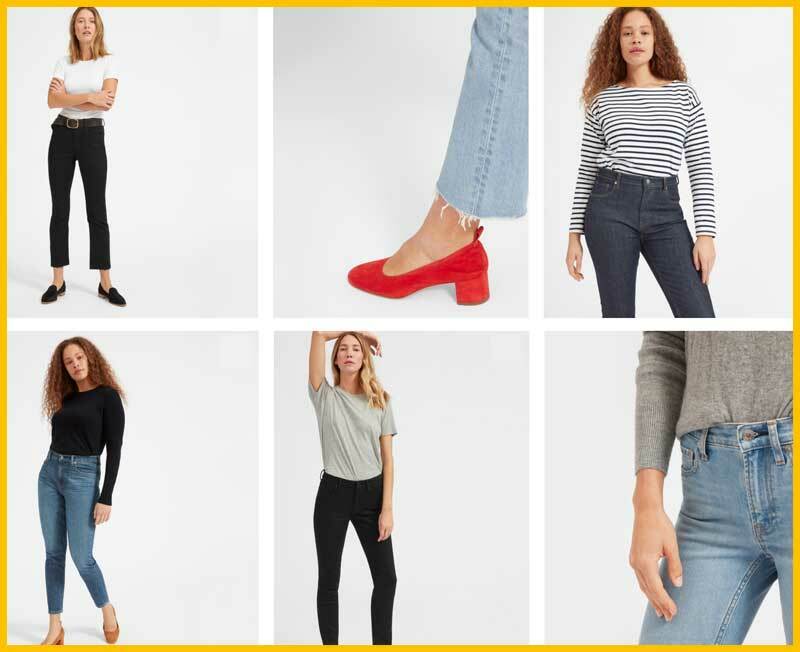 Choose a style and design that you are comfortable with and that are versatile to match with other items in your wardrobe. Go for colors you like and that suit you. 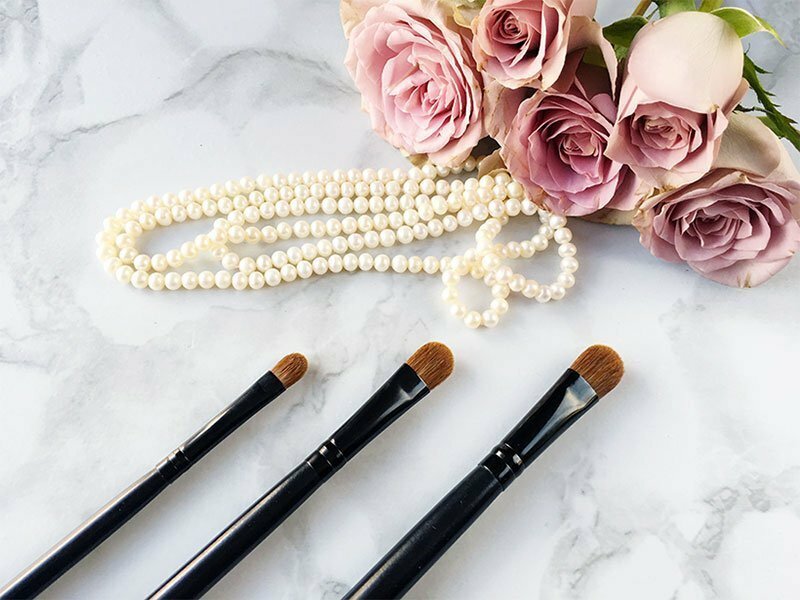 With the many brands available at the moment, we looked at all the top sellers that are well-liked by customers. 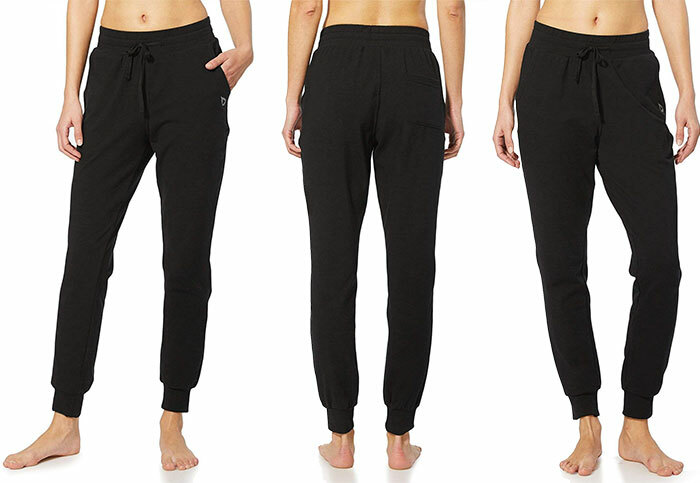 A clear favorite is the Ladies Soft and Cozy Yoga Style Sweatpants from Joe’s USA. Let’s take a closer look at this popular brand. Joe’s USA stock a wide range of casual and active wear for both men and women. Their focus is on providing quality apparel at the most affordable prices. They also supply to the big and tall market with sizes going up to 4XL and 6XLl. Clothing is sold directly to the public at wholesale prices. They stock sweatpants, athletic shorts, sweat shorts, t-shirts, tank tops, hoodies and a range of other items. They promise to provide fast, friendly, and quality services at the right price. 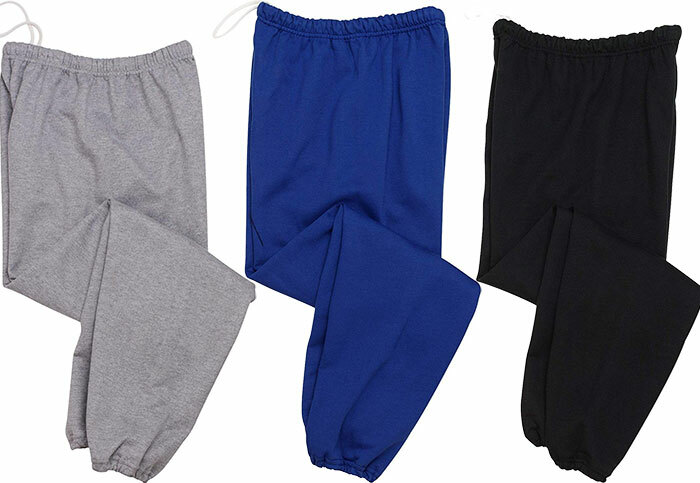 Joe’s USA’s Ladies Soft and Cozy Yoga Style Sweatpants are part of their quality line of activewear and are well made, comfortable, and durable. Whether you choose to use them as a comfy casual wear or for practicing yoga, they will do a perfect job. Another popular range of ladies’ yoga pants is the Baleaf Women’s Yoga Bootleg Pants. They are available in funky colors including Black, Charcoal, Dark Blue, Fuchsia Rose, and Gothic Grape. These yoga pants are made from a blend of 92% cotton and 8% spandex, which gives them a good stretch. The fabric feels soft and comfortable and has sweat-wicking properties. There are also inner pockets in the waistband that can come in handy for a lot of women. The elastic waistband keeps them up without being too tight, and the crotch is gusseted and flexible for ease of movement. Practicing yoga is a brilliant way to achieve a state of calm and inner peace as well as keep your body supple and flexible. 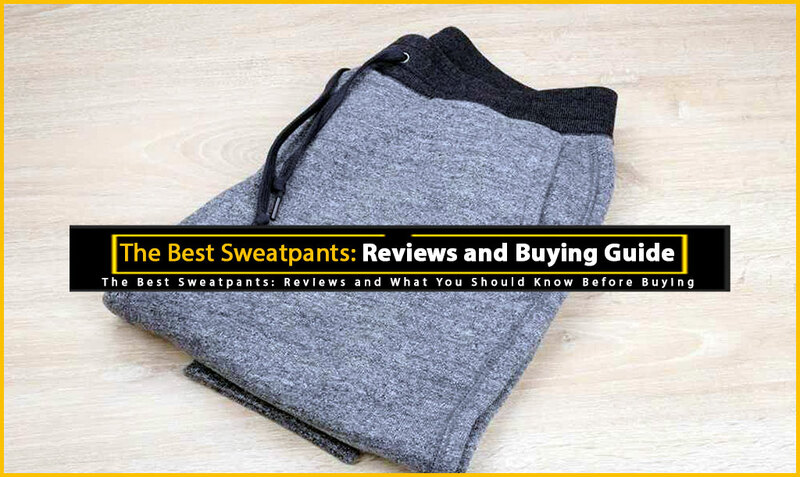 The best way to practice and enjoy it is with the right clothing and the Ladies Soft and Cozy Yoga Style Sweatpants by Joe’s USA is a great way to do that. With its ultra-comfortable and soft fabric, you can hold even the hardest yoga position for quite a long time. Its pockets are also a great addition, which you cannot find in any other yoga pants. 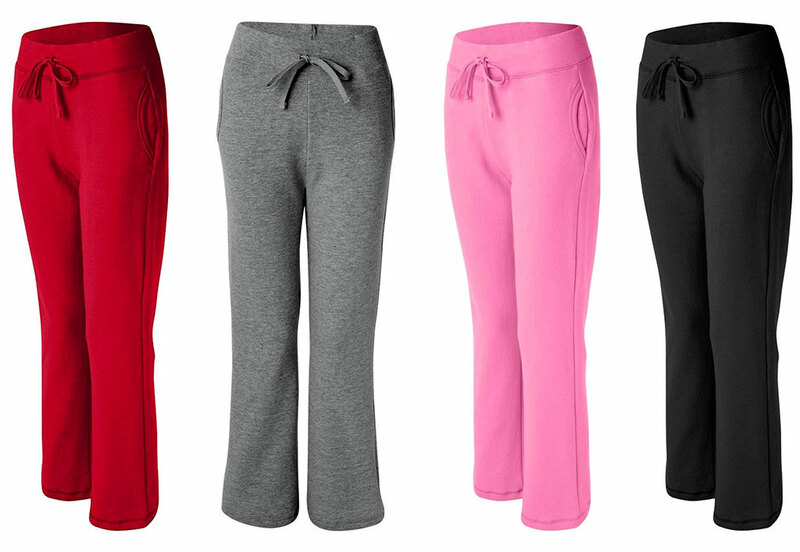 Ladies Soft and Cozy Yoga Style Sweatpants by Joe’s USA are also made from very durable materials such as cotton and polyester. You can also showcase your unique personality with its long list of available colors including black, athletic grey, graphite, navy, pink, red, white, and maroon. Its open bottom also adds comfort to the wearer by providing more breath-ability.